MtrackWAR WAGING WAR ON CRIMINALS. MtrackWAR stands for Mtrack Wireless Asset Recovery. It also represents the war that we are waging (and winning) against criminals targeting our clients. Our Mtrack range of asset tracking and recovery hardware is the core of our business. Today, Mtrack is a well-proven technology that has been continuously updated and developed over the last 15 years. Following on from the success of Mtrack, MtrackPro and Mtrack3 – with the world’s best recovery rate of 96% over the last 12 years – we have great pleasure in announcing our latest hardware platform, the MtrackWAR which represents the next level of technology in wireless asset tracking and recovery! MtrackWAR is the only self-powered, wireless device that enables tracking and recovery of vehicles and assets throughout the country, indoors and out, above ground and below, using a combination of GSM, GPS and RF technology. MtrackWAR is used to protect many types of assets in a wide range of businesses. In summary, the main applications are:- Goods in Transit, Couriers, Plant and Machinery Hire, Construction Companies, Car Dealerships, Cars, Motor Bikes, Caravans, Boats, Jet Ski’s, Banks, Cash In Transit, Retailers and Insurance. Generators, Air Conditioners, Computers, etc can all be secured. Virtually any valuable moveable asset can be protected. Totally self-contained wireless device – all antennas are internal and built into the device. No wires to be found and cut. GPRS is used for primary communications, with an SMS fall back. GSM positioning and GPS positioning using AGPS (Assisted GPS) which is easier to get GPS fix in bad GPS reception conditions. RF Beacon enabling physical tracking by our agents to within centimetres. Using the GSM network, MtrackWAR is not as easy to shield as purely GPS based systems. Unlike GPS, stolen goods can be traced inside vehicles, indoors, outdoors, and even underground such as in car parks, basements and garages. MtrackWAR does not need to “see the sky”. Onboard buzzer. This can be activated over the air so that the unit can be easily found just by following the sound. On a standard 1 hour sleep cycle and sending a health check once a day, the rechargeable battery will last an exceptional 12 months – embed and forget. Depending on application, trickle charging is also possible. Health checks include a proactive battery status. Intelligent scheduling engine on hardware. The unit can be configured to enable/disable functions (eg. movement sensor) or to report position (GSM/GPS) at certain predefined times and/or days of the week. 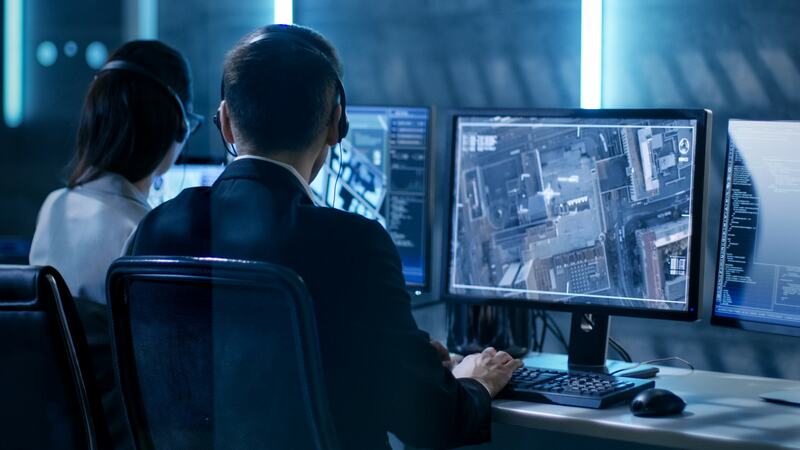 Minimal installation requirements mean that the unit can be hidden in most assets, quickly and covertly, away from the attention of possible informers to criminal syndicates. No software requirement, as the reporting and mapping system is completely Web based. You can easily manage your assets from anywhere in the world with an internet connection. Firmware upgradable over the air (GPRS/FTP download).